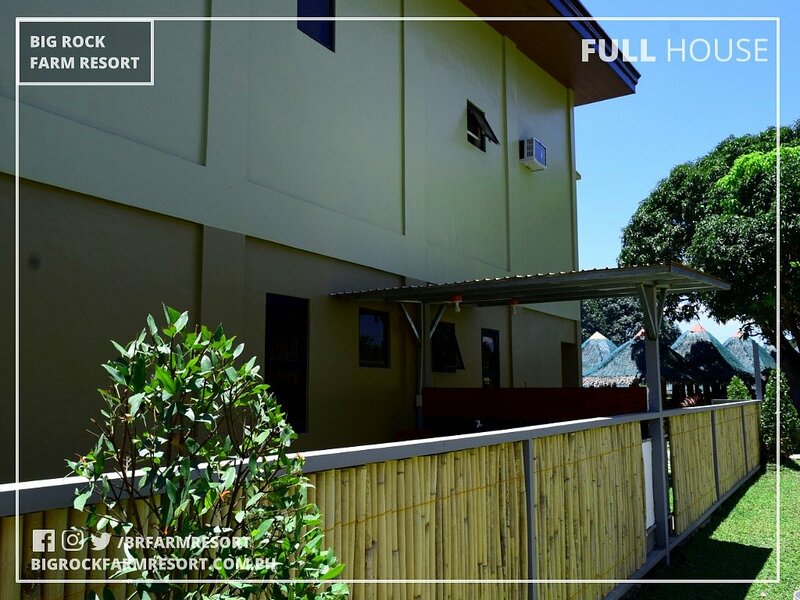 "Full House" is our newly constructed and latest room especially designed for Families. 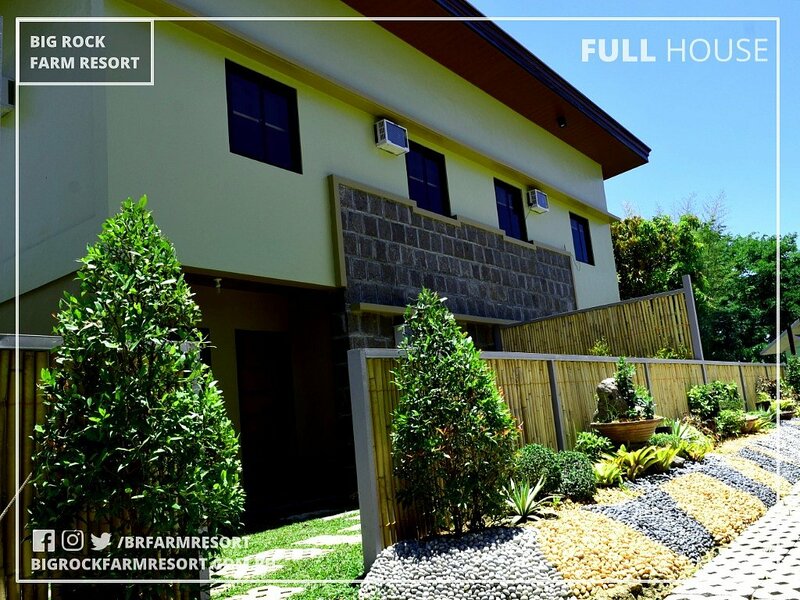 If your Family is on vacation, long stay and wanted a comfortable home stay, "Full House" is best suited for you. 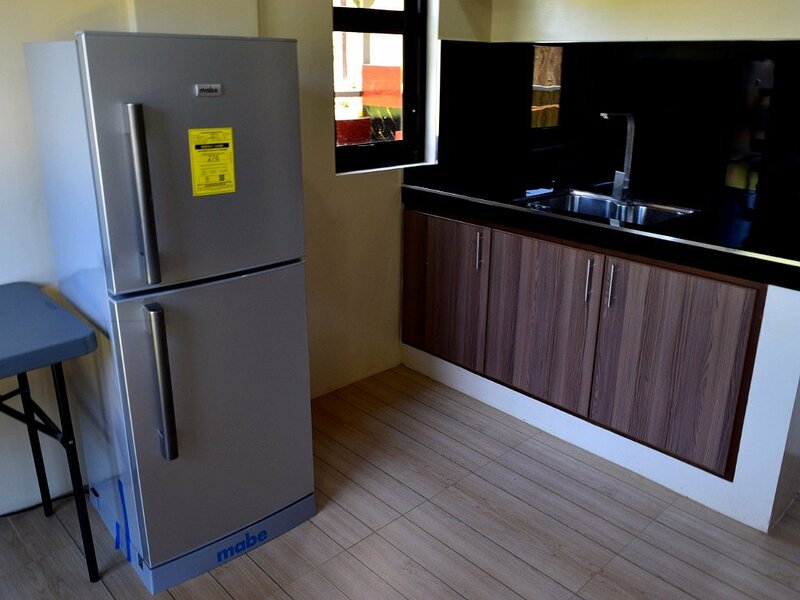 "Full House" features 1 Double-deck Bed, 2 Queen-size Bed, 2 Single Bed, 2 Extra Mattress with 3 Air-conditioned Rooms, Electric Fan in the Living Room, Free use of Gas Stove and Ref, Flat TV with TV Plus. 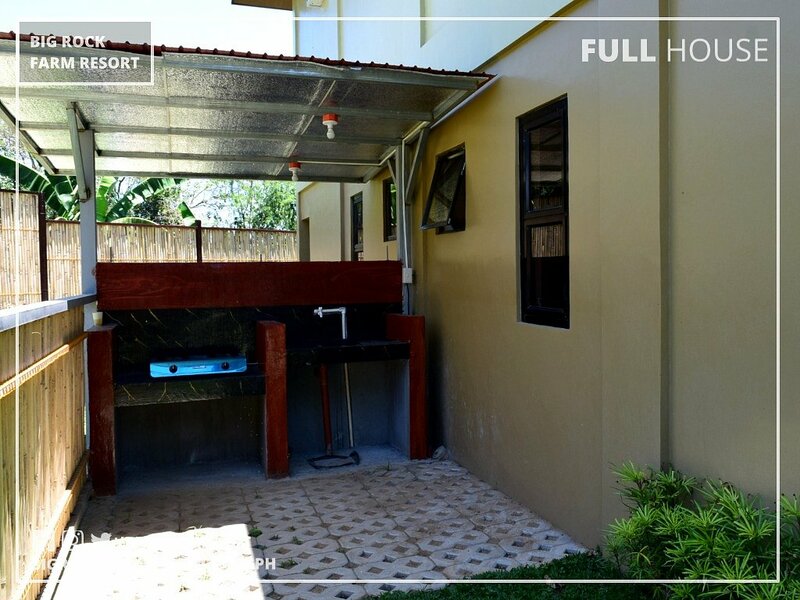 It has 2 CR/Bath with Shower. 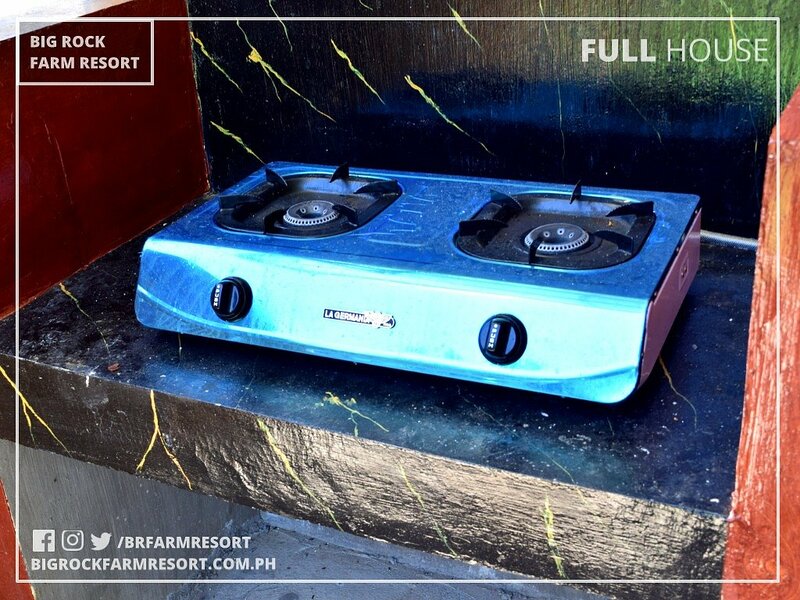 The ideal capacity of "Full House" is 10 persons. 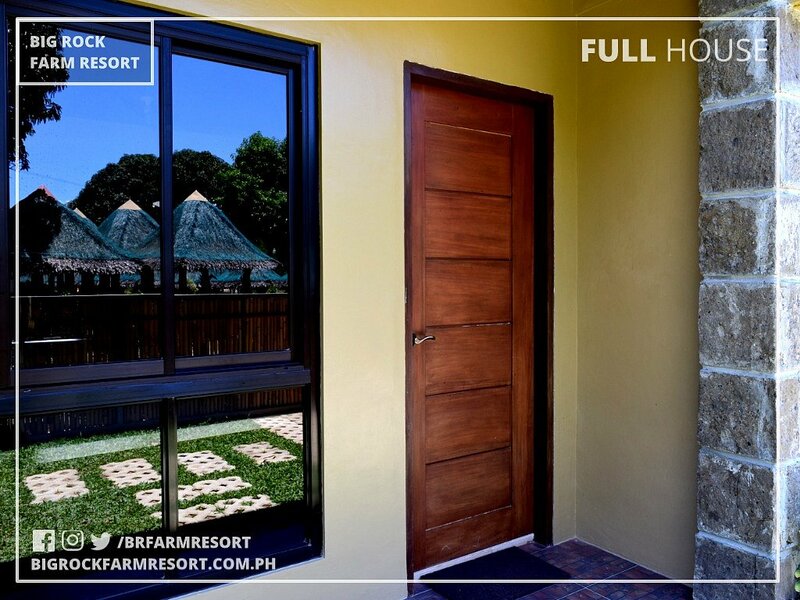 FREE Entrance for 6 persons during Weekend or FREE Entrance for 10 persons during Weekdays. 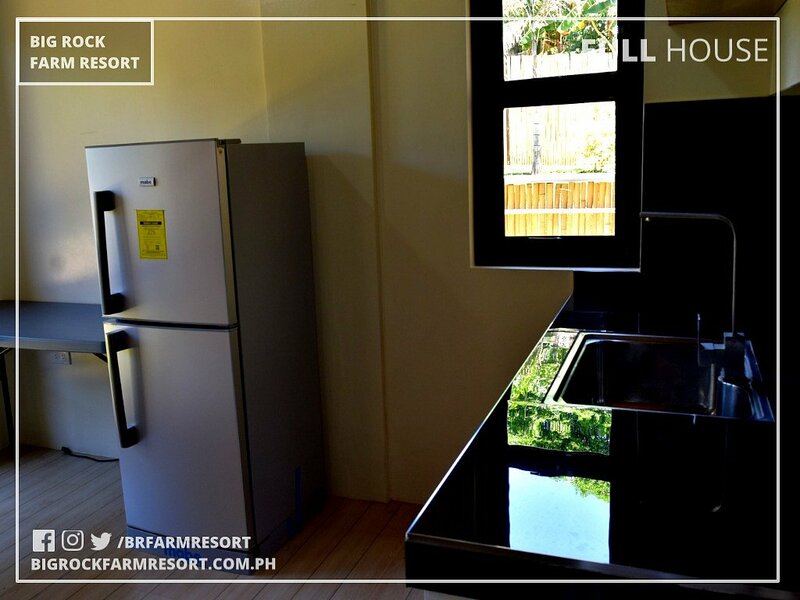 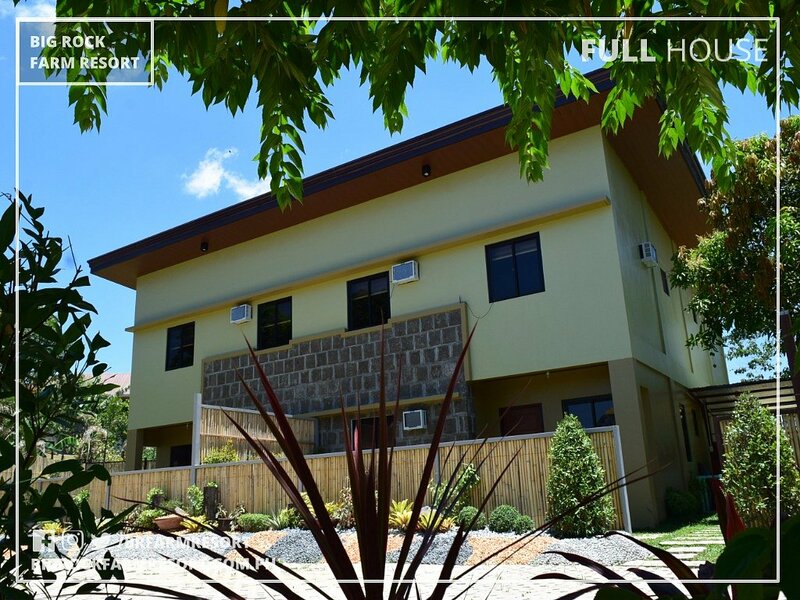 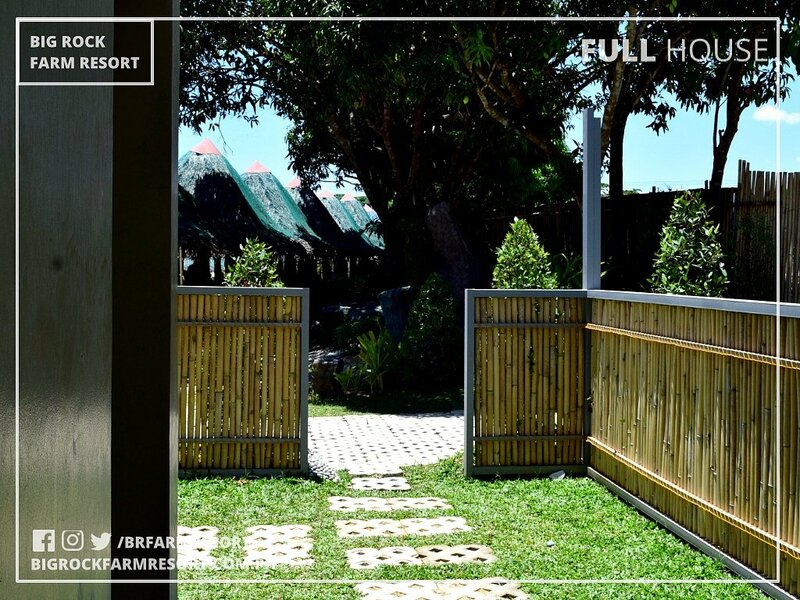 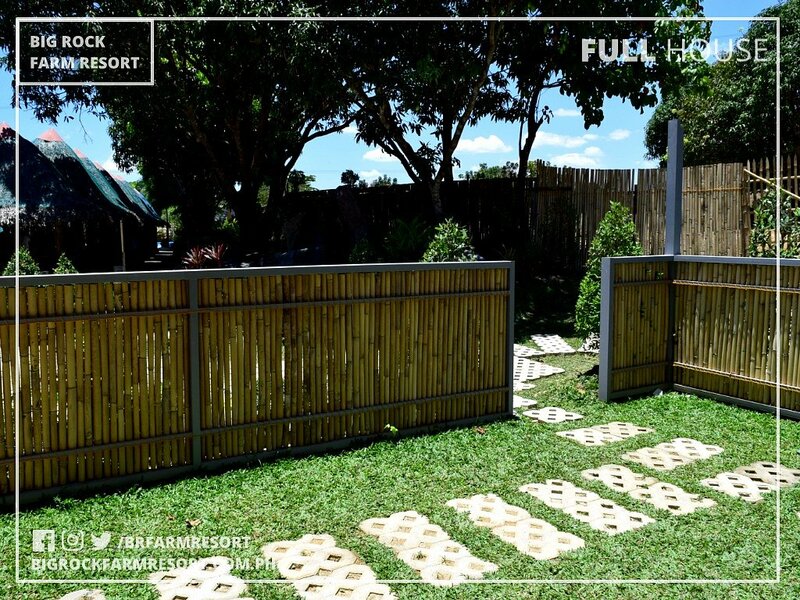 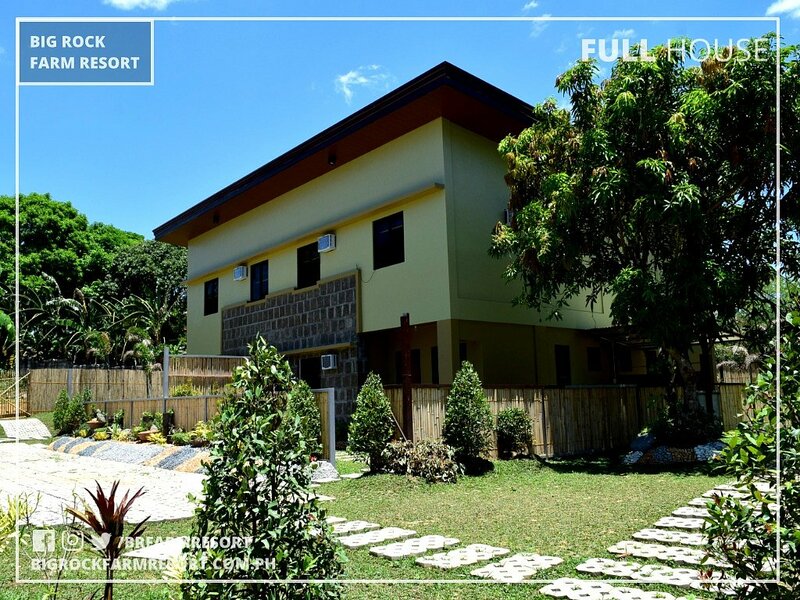 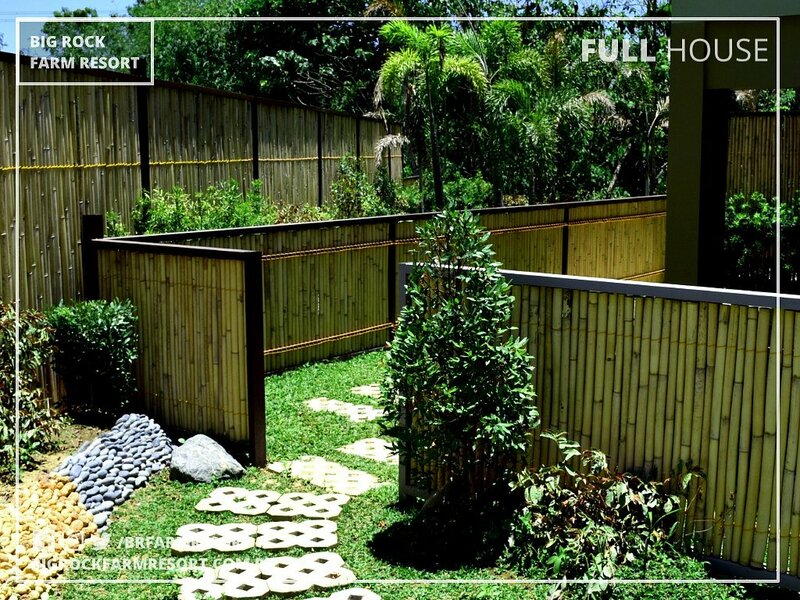 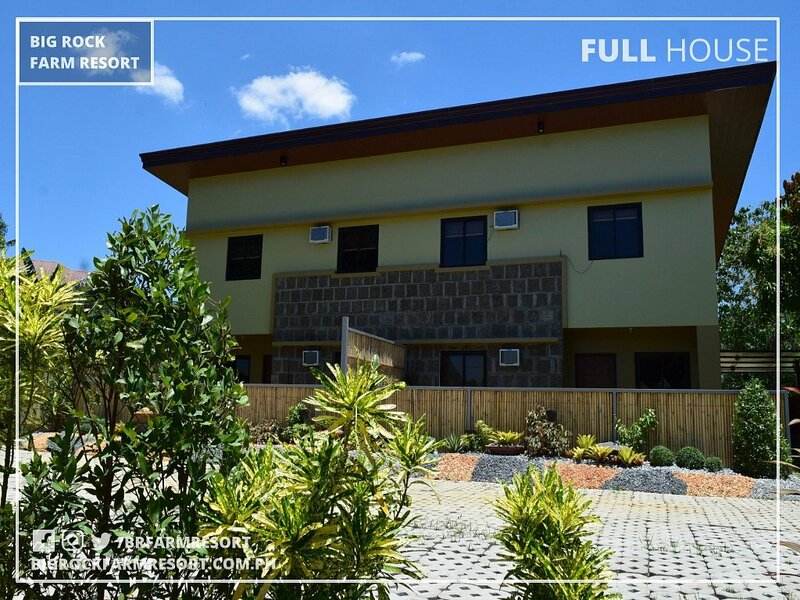 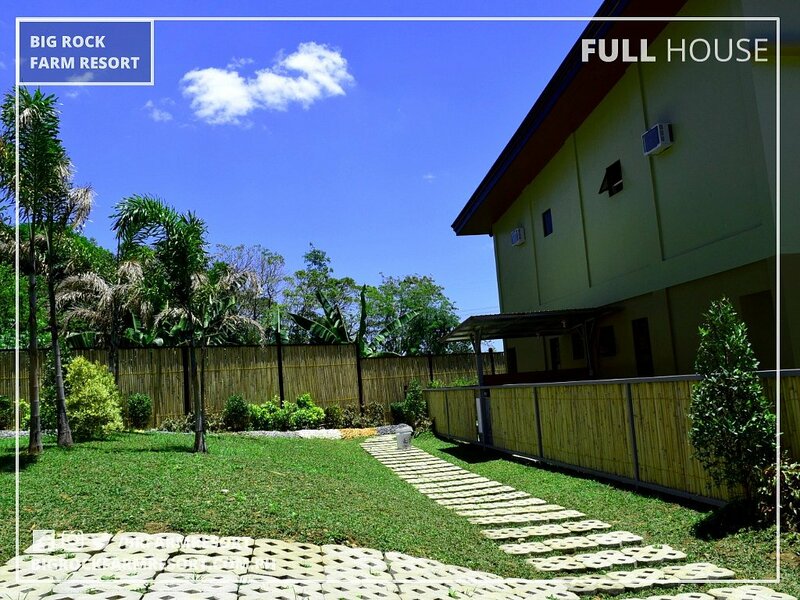 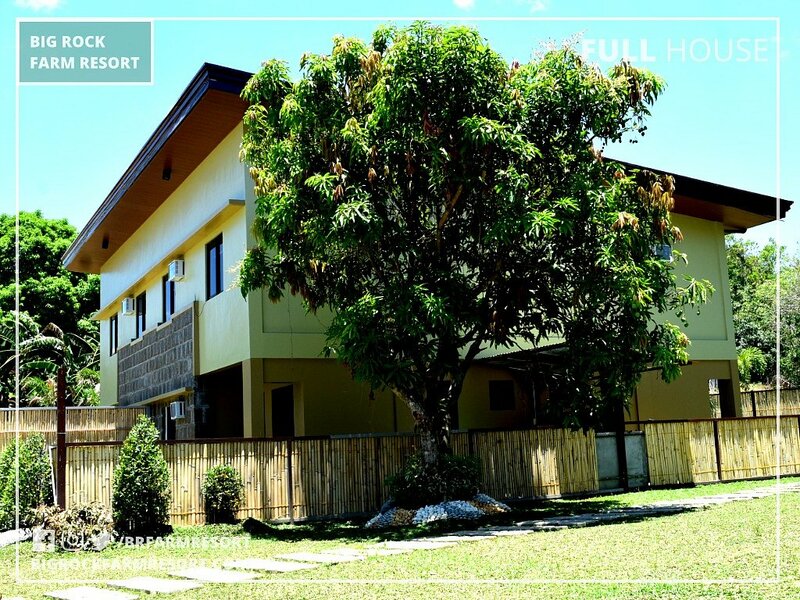 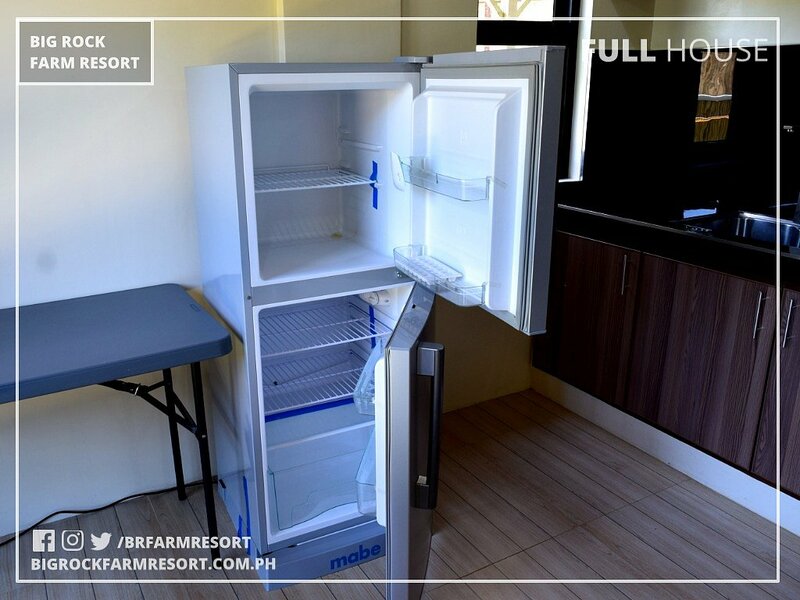 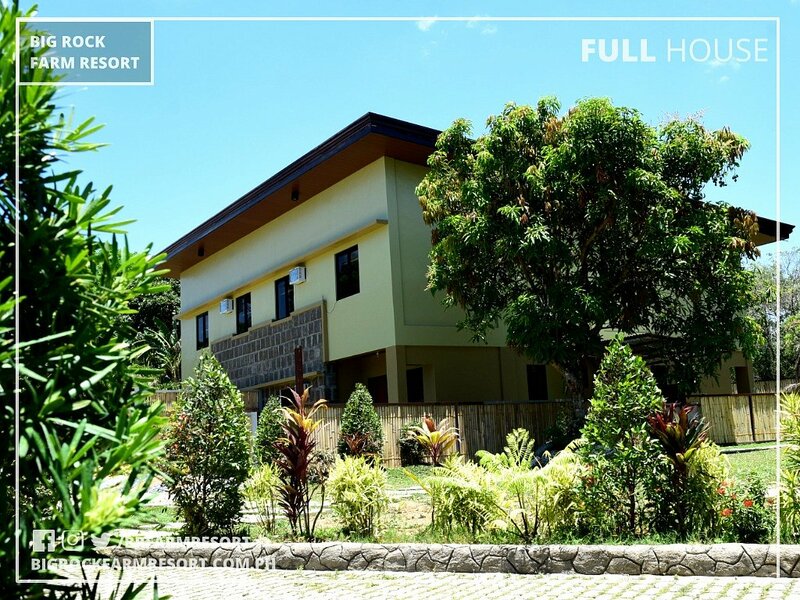 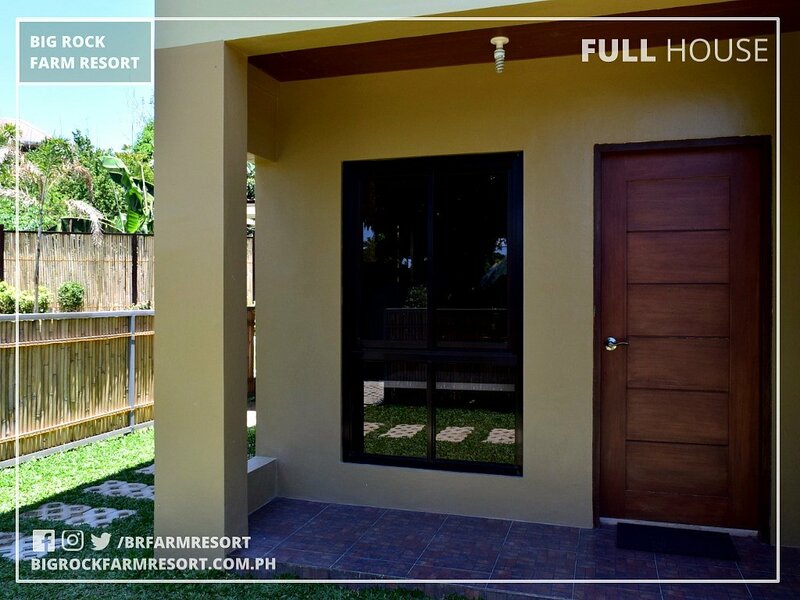 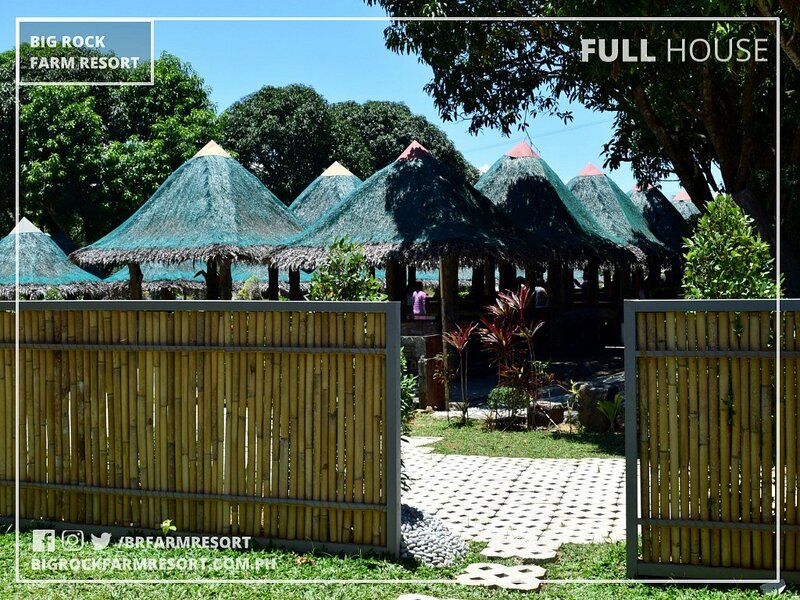 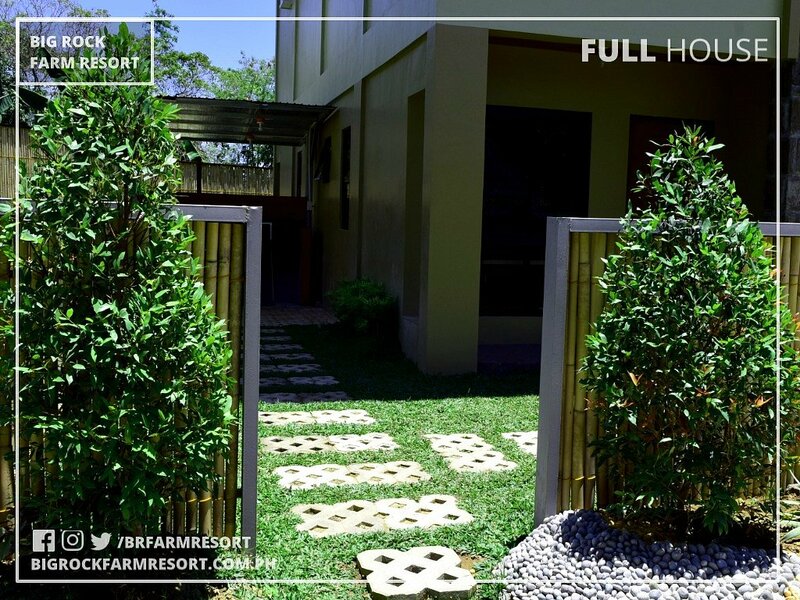 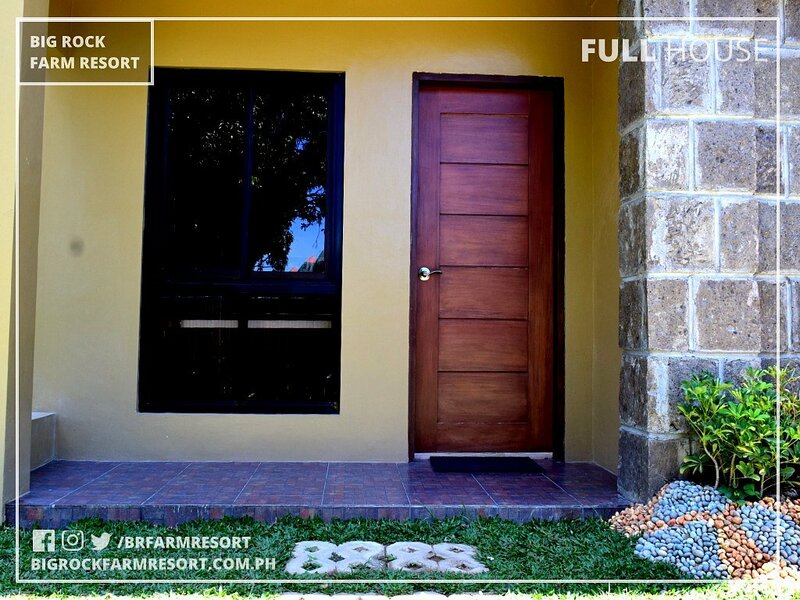 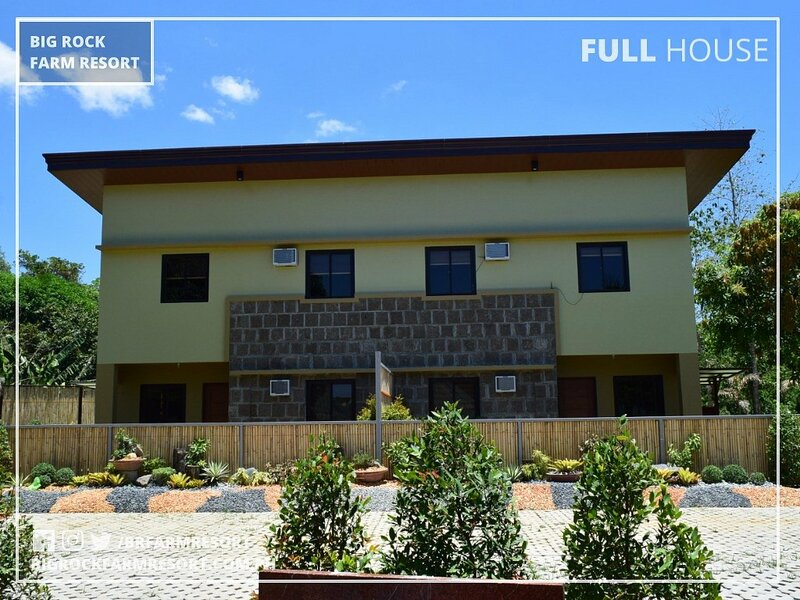 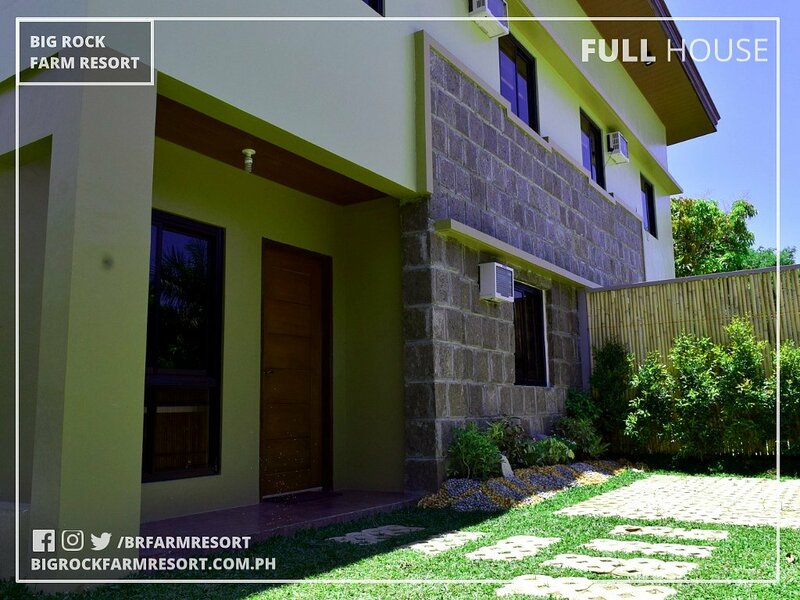 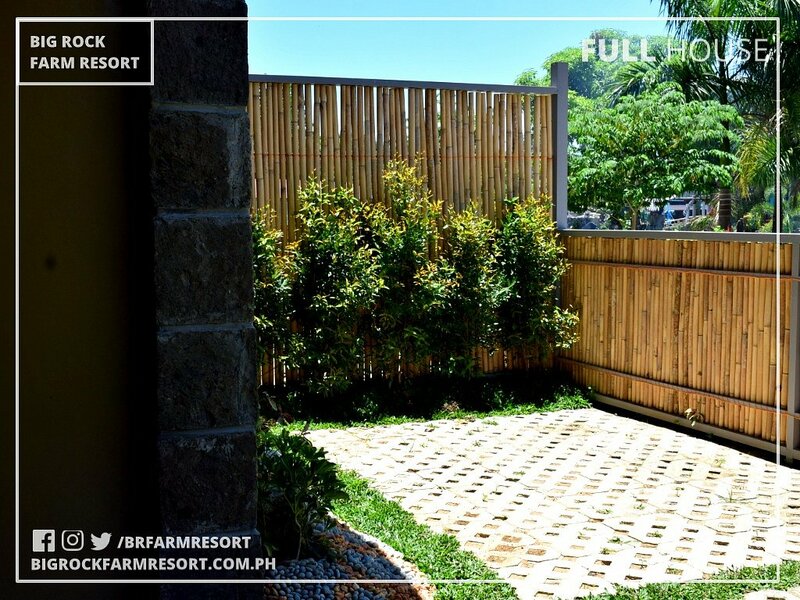 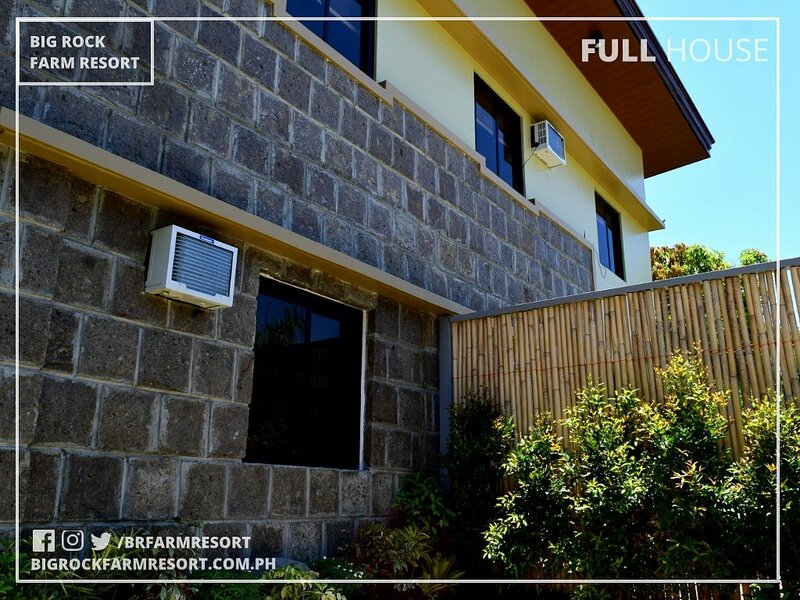 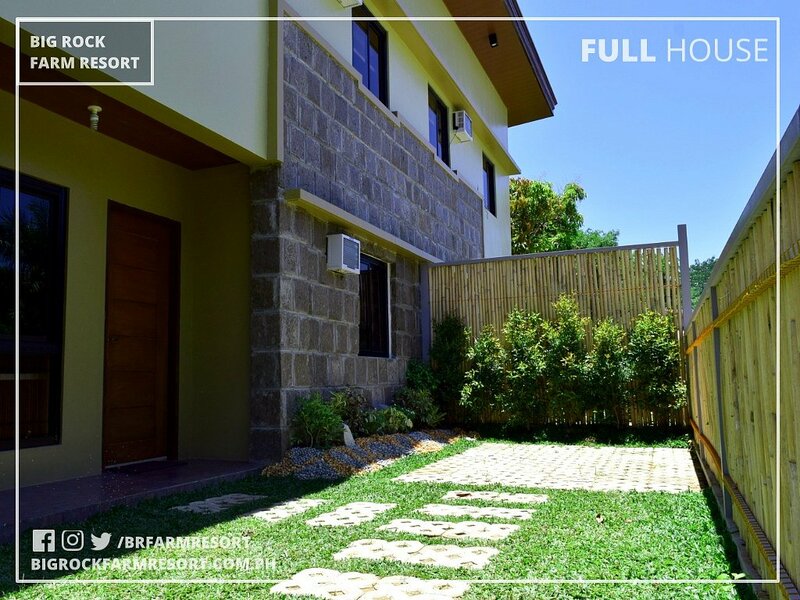 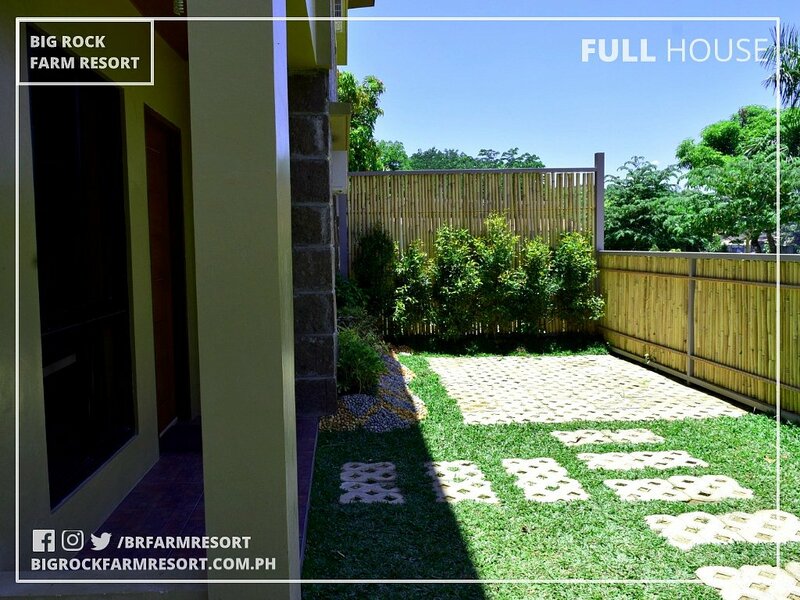 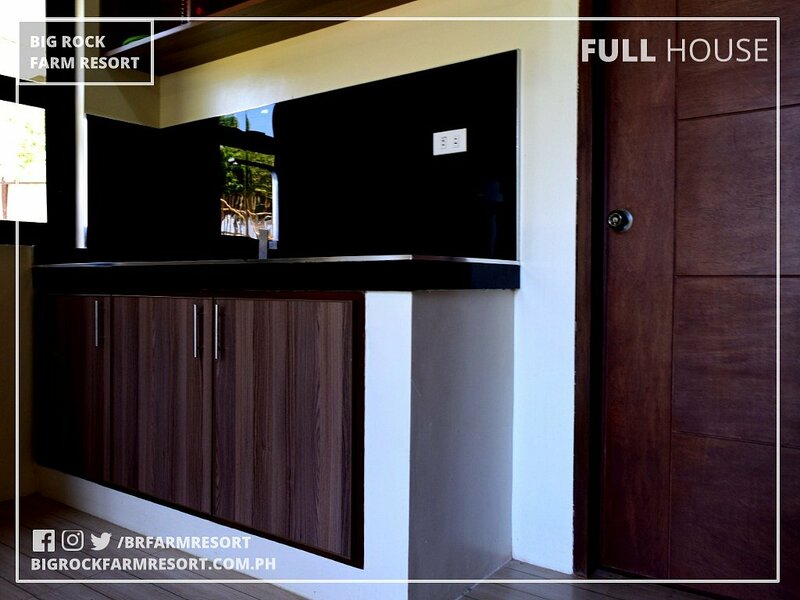 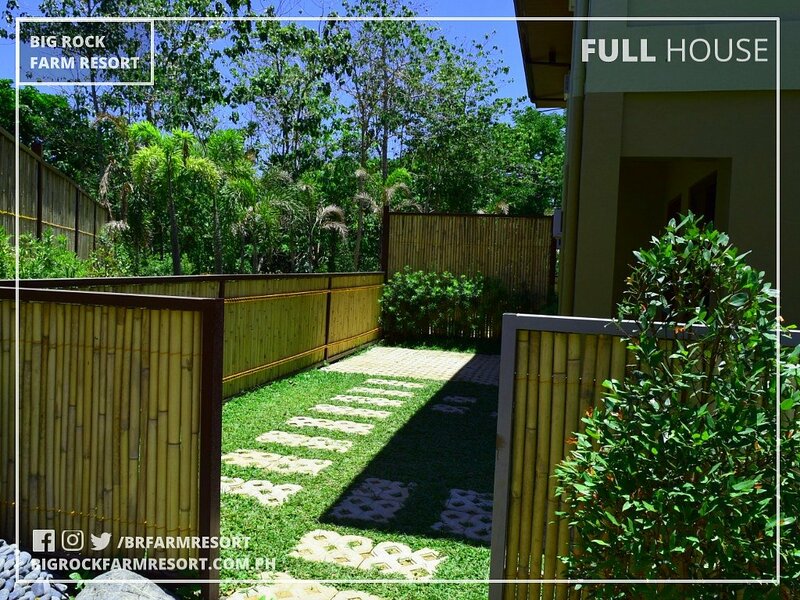 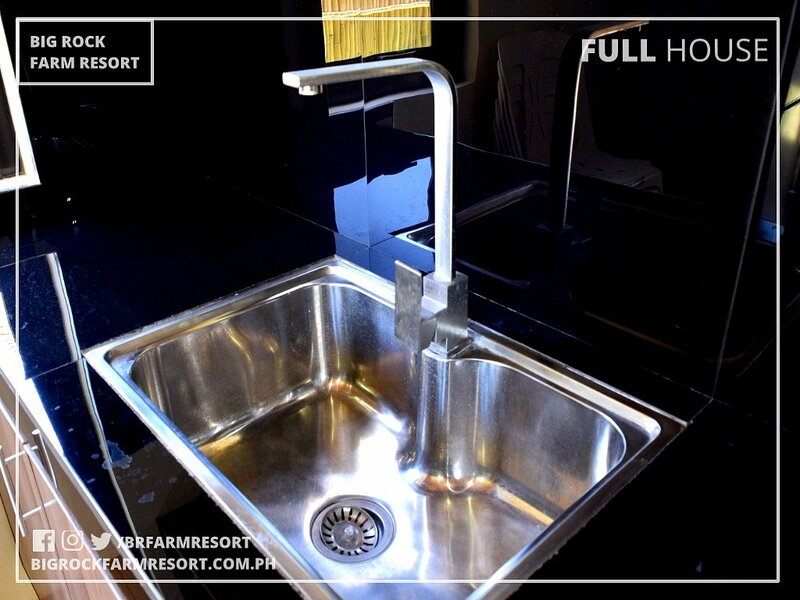 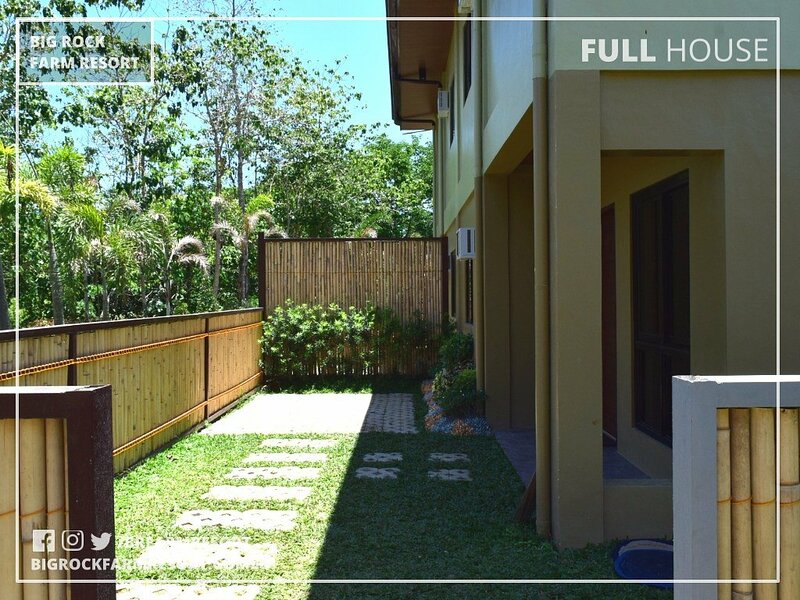 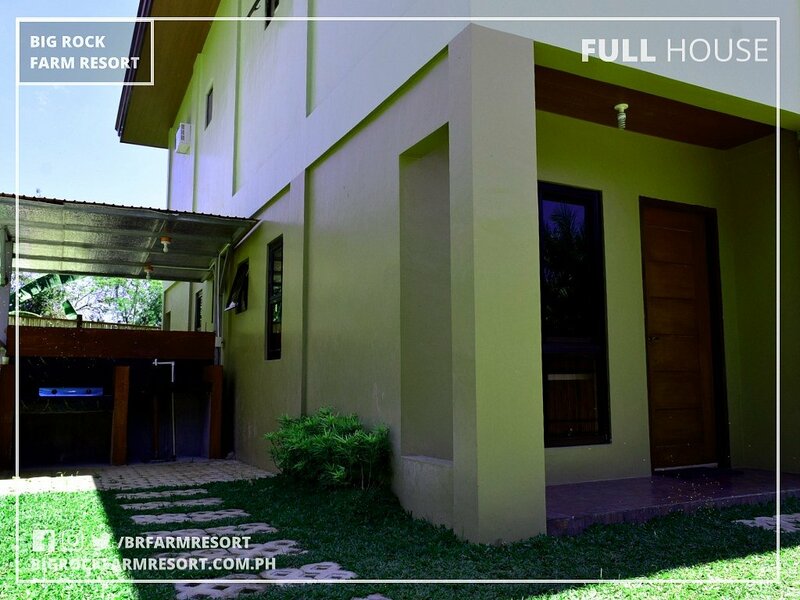 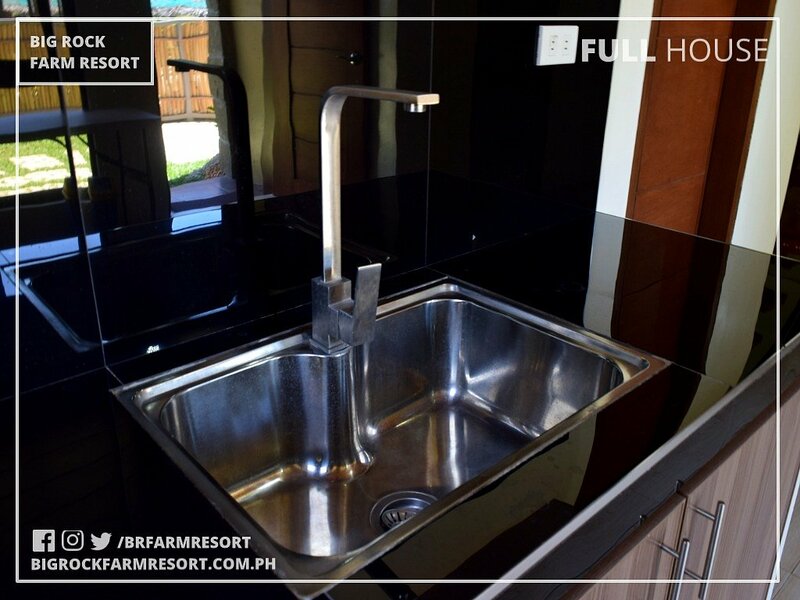 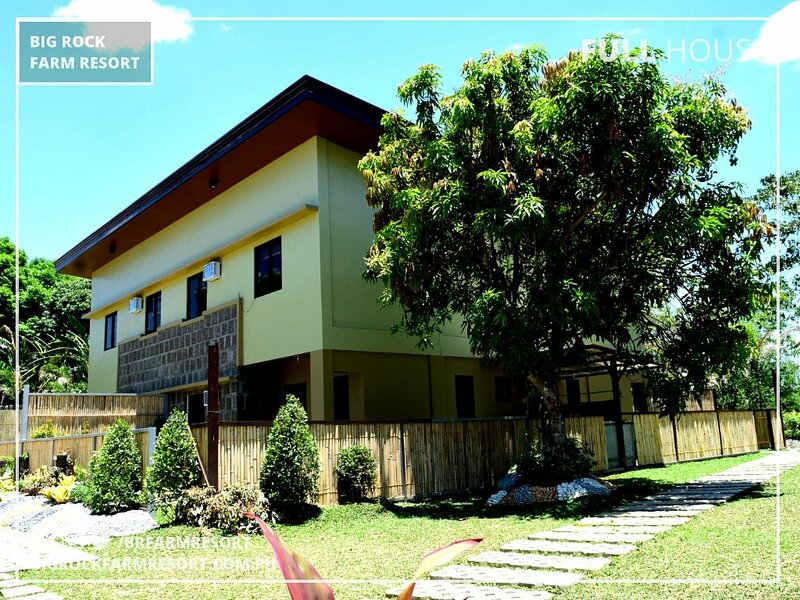 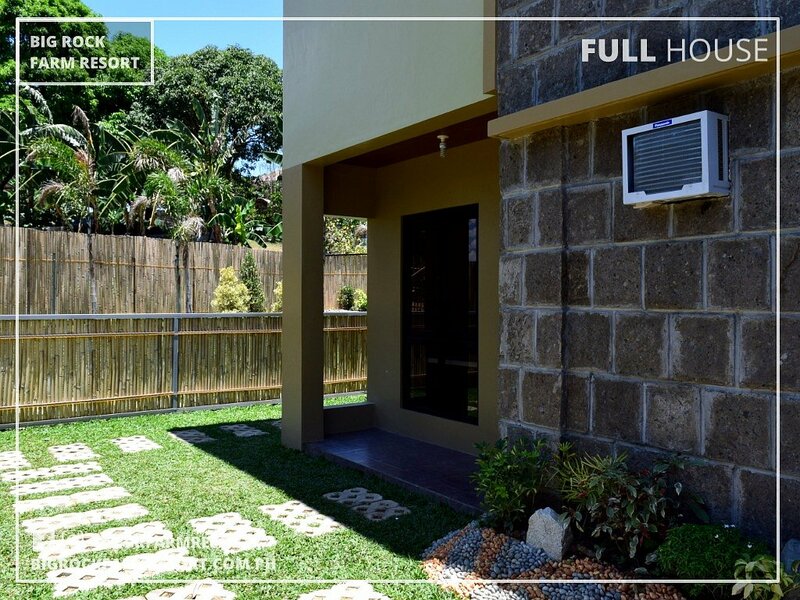 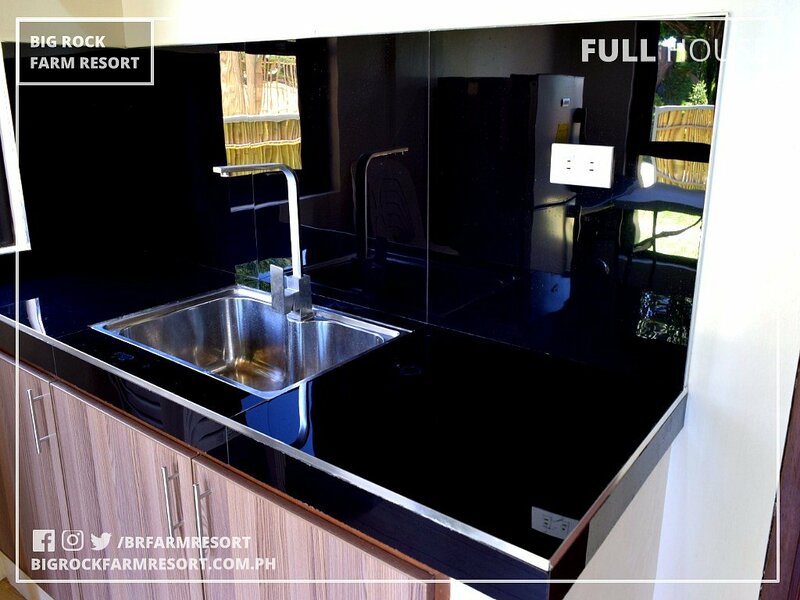 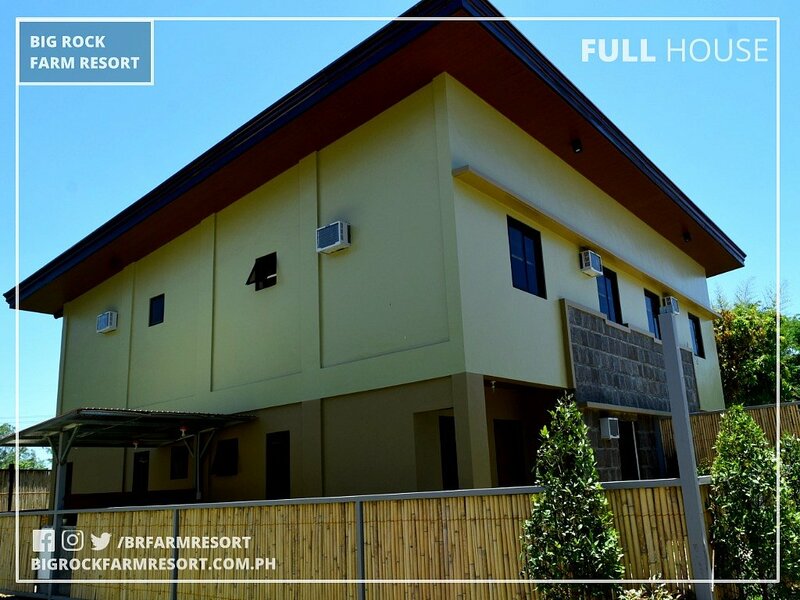 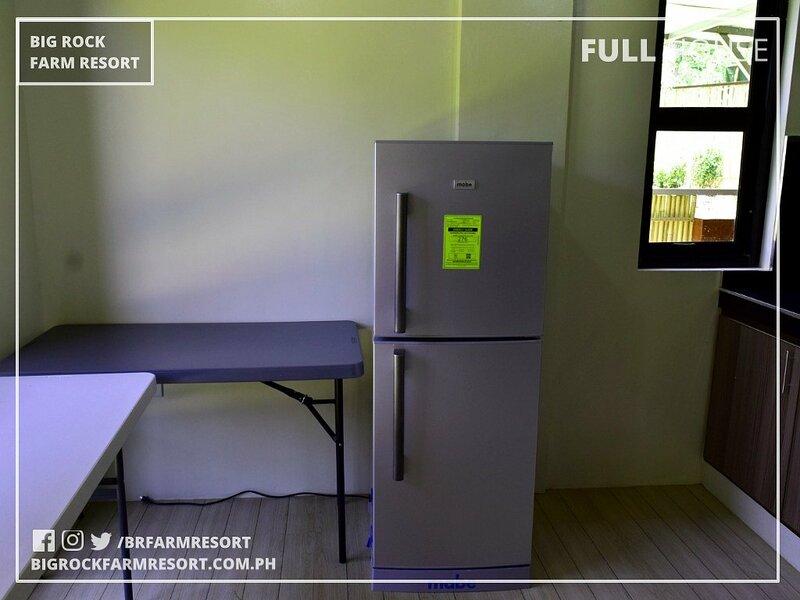 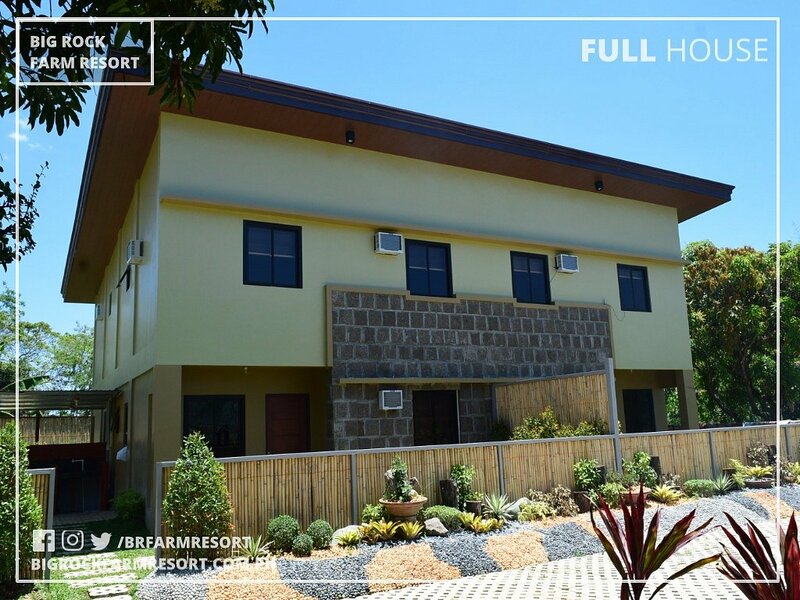 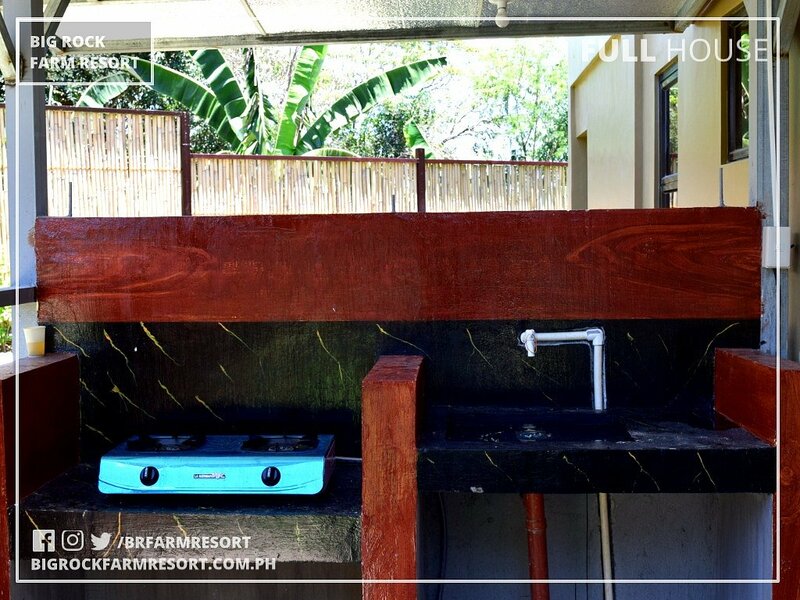 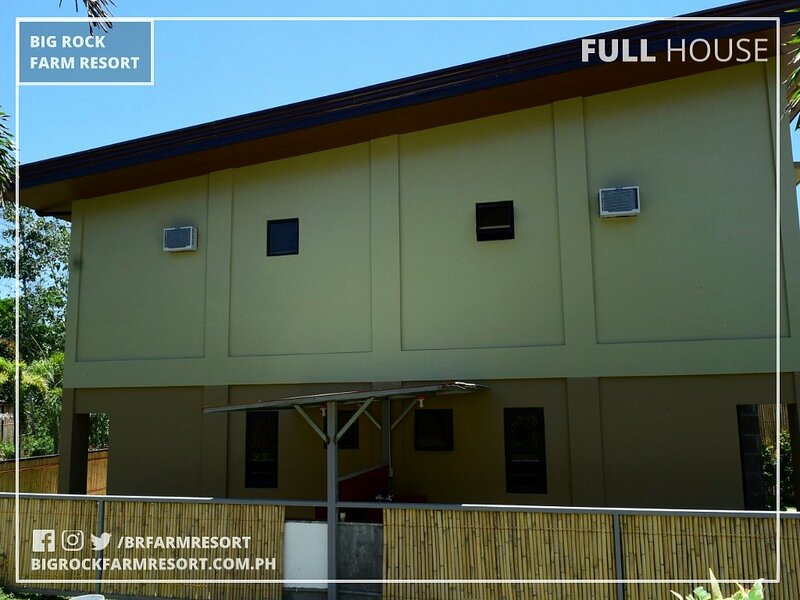 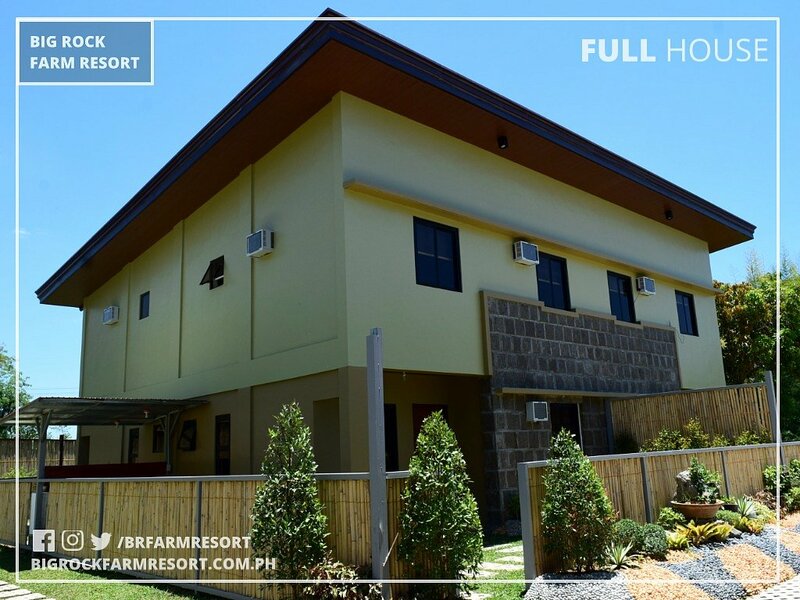 We have 4 Full Houses, so you can have your Relatives, Balikbayan or Family Friends stay in another "Full House" so they can have a comfortable stay away from Home. 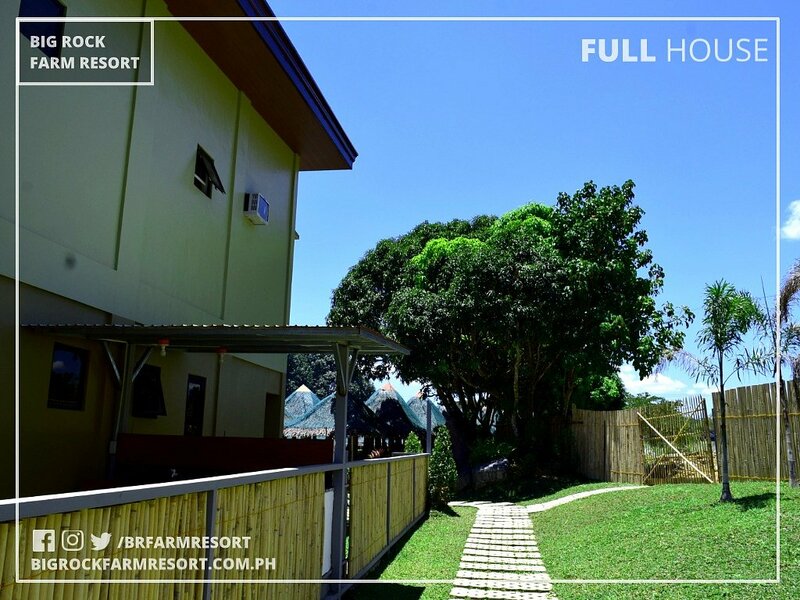 Full House rate: 10,000 PHP for 22 Hours. 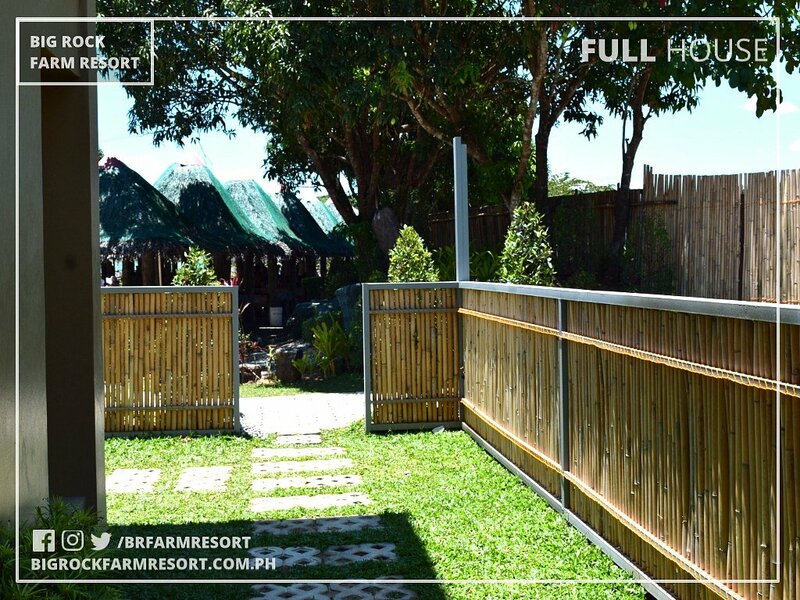 Check In Time: 9AM or 9PM For reservation and inquiries, kindly contact our Reservation Hotline: 0917-787-0576; 0977-829-8578; 0922-810-2567. 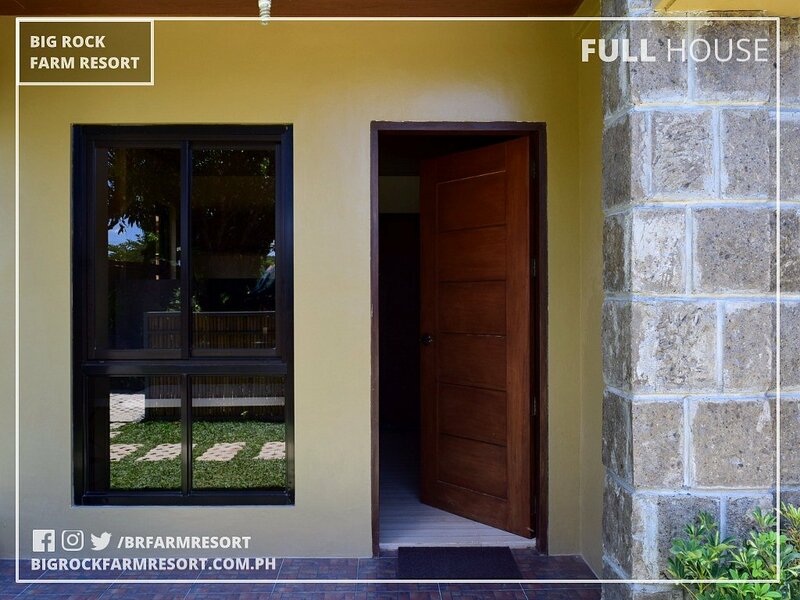 You may also contact us thru email at: bigrockfarmresort@gmail.com.